Established in 1884 and celebrating its 130th anniversary, Bodegas Escorihuela Gascón is the oldest continuously operating winery in Mendoza. 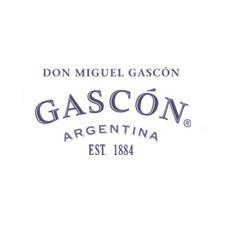 As the first Argentine winery to bottle a pure Malbec wine, the winemakers of Gascón are the true Malbec experts. Today, Winemaker Matías Ciciani continues to build on that legacy by offering Malbec-based wines for all tastes: a classic Argentine Malbec, an elegant Malbec Reserva and Colosal, a bold Red Blend of Malbec, Bonarda, Syrah and Cabernet Sauvignon.